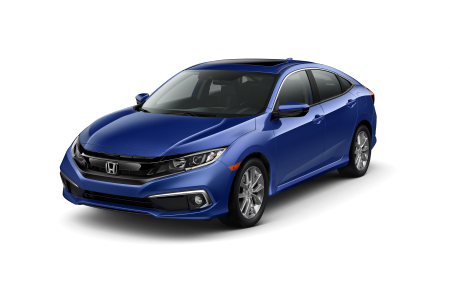 Find a new Honda Civic at your local Albany, OR Honda dealership. 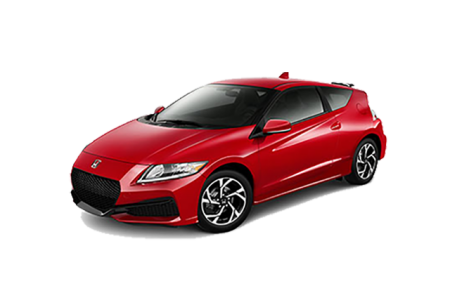 View NEW Honda Civic InventoryLooking for a USED Honda Civic? OverviewA sedan like no other awaits in the Honda Civic, available now at Power Honda in Albany, Oregon. The Honda Civic is designed with style in mind, featuring a sporty look at home on any road you travel. The interior of the Honda Civic offers much of the same, ideal for comfort on more commutes and weekend getaways alike. Cutting edge technology, entertainment and safety options give the Honda Civic a wide range of features ideal for a wide range of driver types. Learn more about this stunning and practical four-door today by visiting our convenient Pacific Northwest location in Albany, OR. 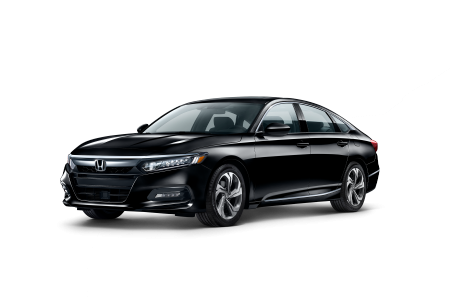 Why Us?At Power Honda our goal isn�t to simply get you into a new vehicle, we're here to help you care for your car throughout it's lifetime. We strive to provide a customer service experience that�s second to none. 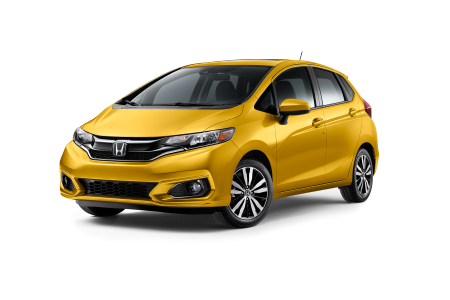 Whether it�s walking our Albany, OR lot with you to find a Honda vehicle ideal for your lifestyle or introducing you to our capable financing team ready to help you save, we�re there for you. 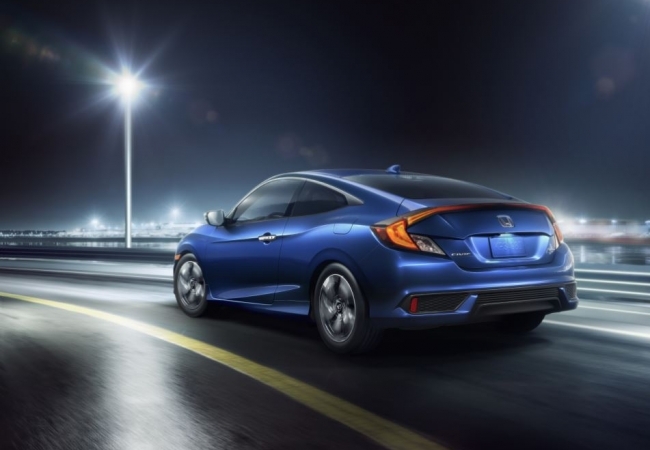 Visit us in Albany, OR today to see what we mean, and be sure to schedule a test drive in a Honda Civic sedan. When it comes to certified Honda service, help from Power Honda in Albany, OR is just a quick phone call away. Our convenient location offers the tools and expertise to ensure all regular and unexpected maintenance is taken care of in no time. That includes oil changes, engine work, collision repair, tire rotations, brake service, transmission service and more. Give us a call to set up your next Honda service appointment at Power Honda today.